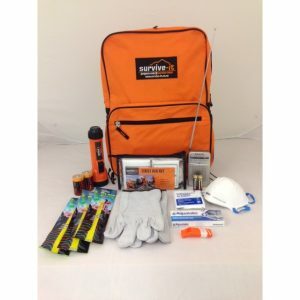 When a disaster or emergency occurs, it’s best to stay at home if it’s safe. 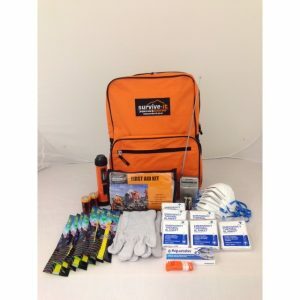 You’ll need to be prepared with enough food, water, and other emergency supplies such as lighting, radio, first aid etc to last each member of the household for three days. 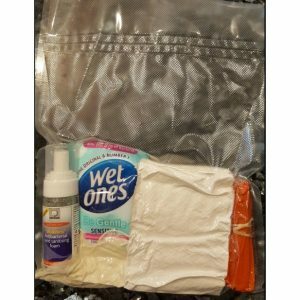 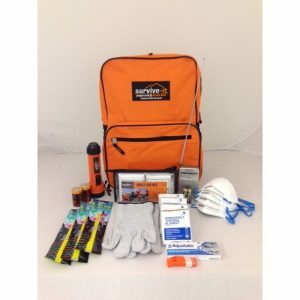 Make sure everyone knows where the emergency food, water, first aid, and other supplies are kept. 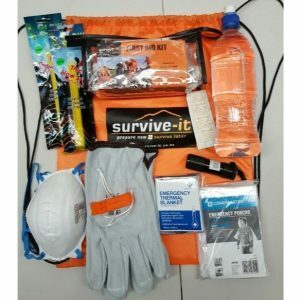 dust masks and strong work gloves. 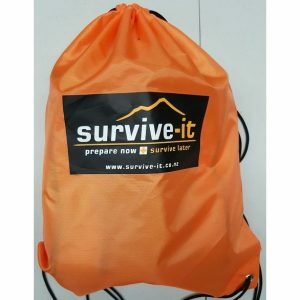 However, you may need to leave home suddenly if you are required to evacuate either your property or even the whole neighbourhood. 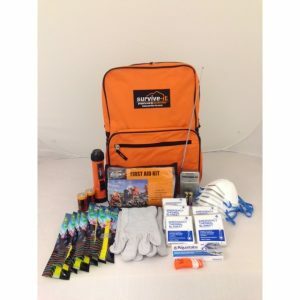 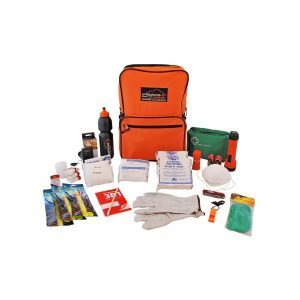 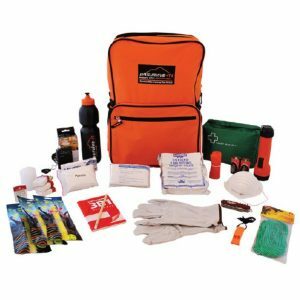 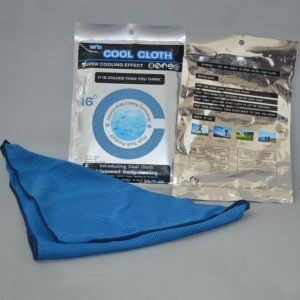 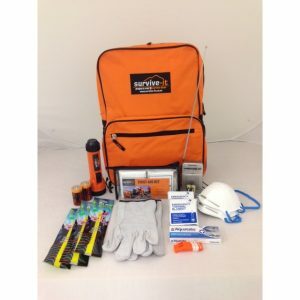 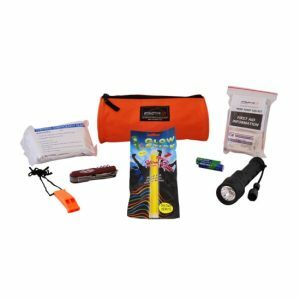 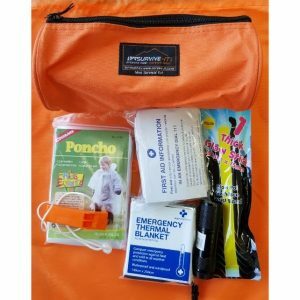 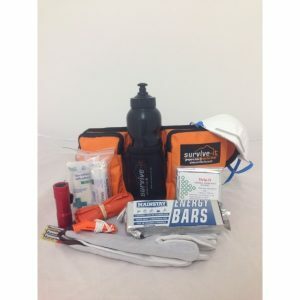 Having emergency items in one place such as in a bag that is easily located saves time and stress, especially if there’s an emergency at night and you have to evacuate your home without electric lighting being available. 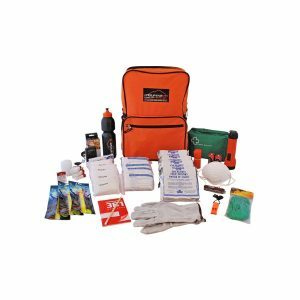 The Ministry of Civil Defence has information about getting your household prepared for an emergency.